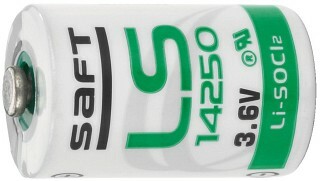 Enlarge Enlarge Rechargeable lead battery, 12 V, universal rech. 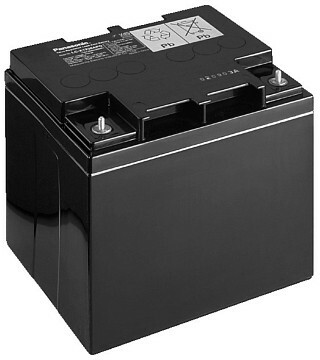 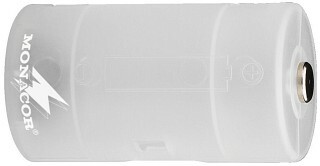 battery, also suitable as a replacement for the TXA-1000 series. 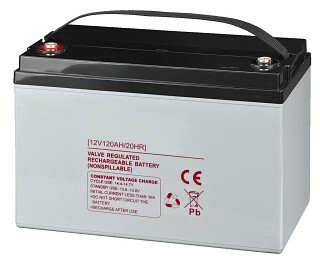 Enlarge Rechargeable lead battery, 12 V, for charging controller EVA-24/54. 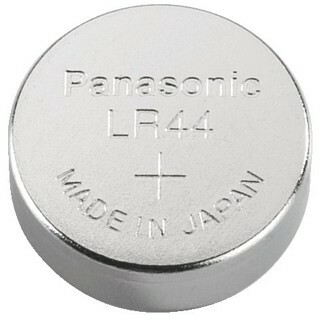 Enlarge Series of Lithium Batteries From PANASONIC. 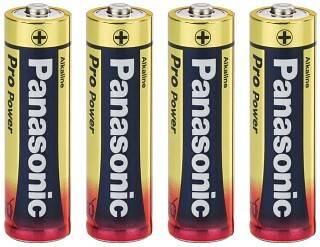 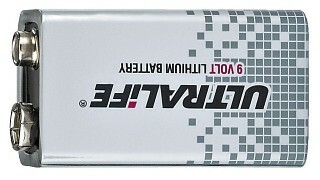 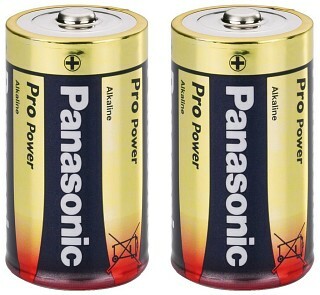 Enlarge Series of Alkaline Batteries From PANASONIC. 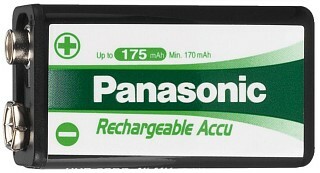 Enlarge Alkaline battery From PANASONIC. 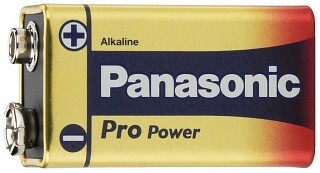 It is advisable to use new alkaline batteries for each live performance. 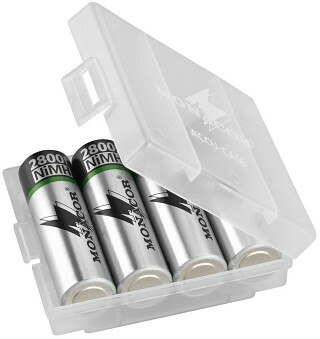 Of course, the application of rechargeable batteries is still possible. 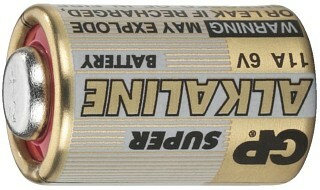 However, alkaline batteries are clearly beneficial. 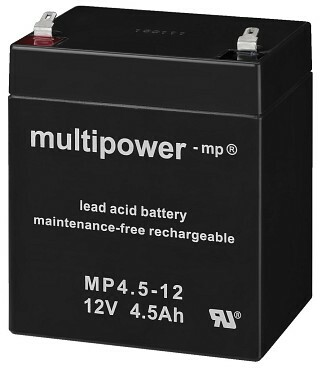 Beside the longer life, the main difference can be noticed with decreasing capacity. 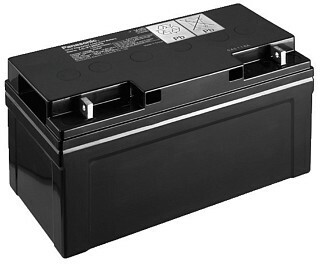 With rechargeable batteries an immediate loss of performance occurs due to the discharging characteristics. 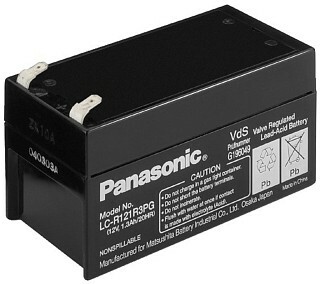 The operating voltage cannot be maintained. 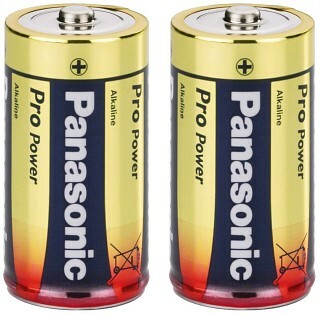 The voltage of alkaline batteries drops gradually and there would be sufficient time to prepare for a change. 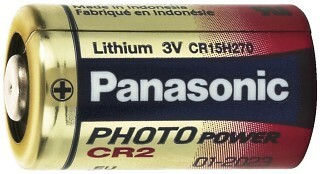 Thus, the low-battery indication only works reliably with alkaline batteries. 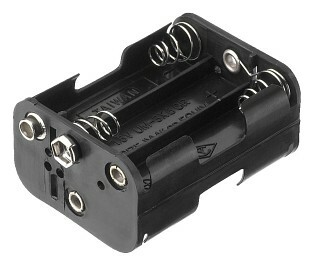 Suitable for garage door remotes, central locking remotes of motor vehicles, remote controls, cameras, torches, etc. 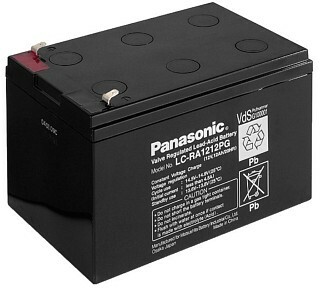 Enlarge NiMH Rechargeable Batteries From PANASONIC. 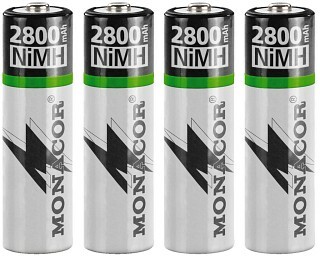 Enlarge NiMH rechargeable batteries, AA size, set of 4 From MONACOR. 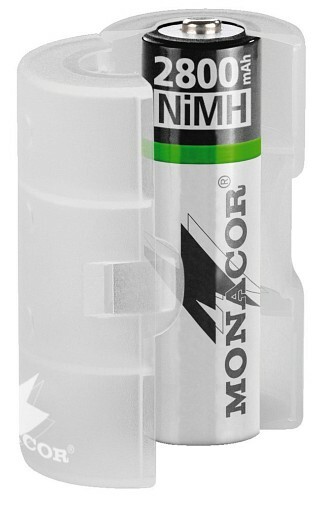 tools4music 03/2012 "One of the best NiMH rechargeable batteries in our test: the 2,800 mAh NiMH rech. 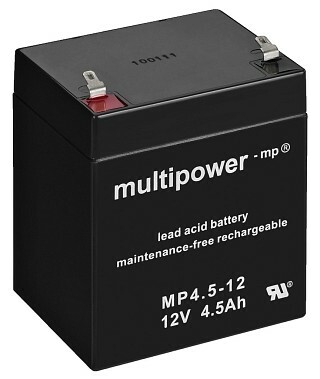 battery from MONACOR (operating time: 7 hours 35 minutes)." 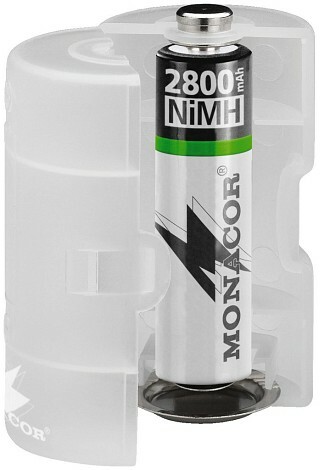 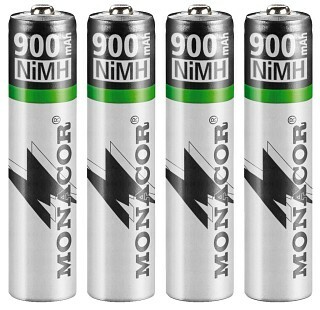 Enlarge NiMH rechargeable batteries, AAA size, set of 4 From MONACOR. 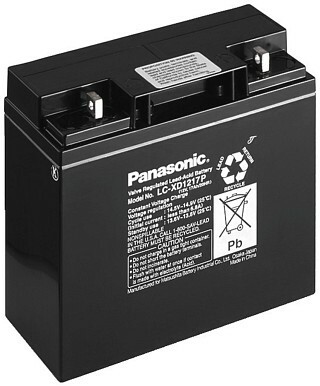 Enlarge Series of Rechargeable Lead Batteries, 12 V From PANASONIC, maintenance-free, especially high capacity, for general applications. 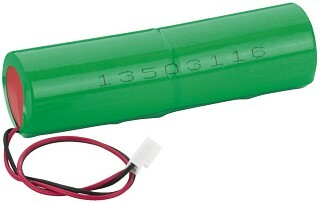 Enlarge Battery tester, with LCD bar graph display. 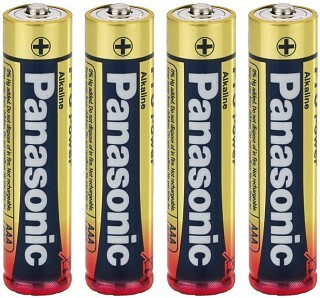 For different types of batteries and rech. 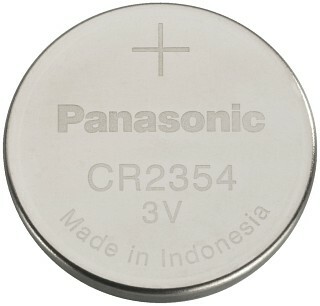 batteries: AAA size, AA size, C size, D size, 9 V battery, CR123A, CR2, CR-V3, 2CR5, CR-P2, 1.5V and 3 V button cells. 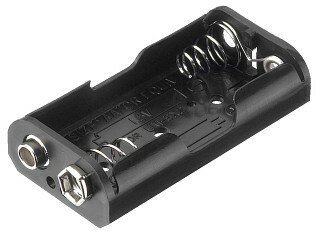 Dimensions: 88x23x118 mm. 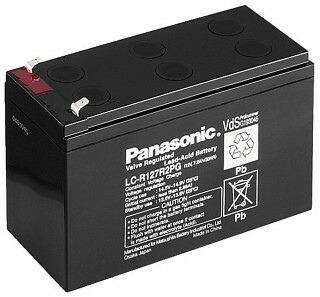 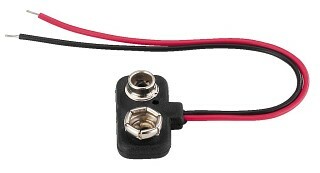 Power supply via 1.5 V battery AAA size (not supplied). 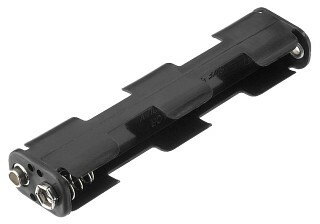 Enlarge Enlarge Battery adapter AA size/C size Practical adapter for general application of a high-capacity battery or a rech. 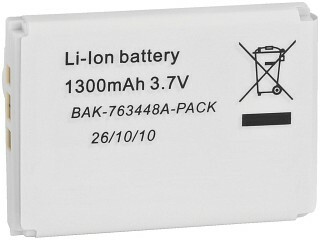 battery AA size in a battery compartment C size. 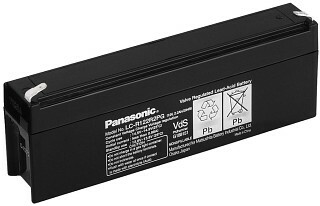 Supplied w/o rechargeable batteries. 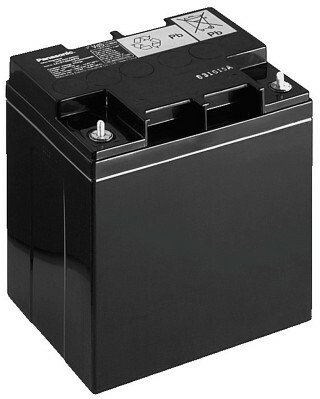 Enlarge Enlarge Battery adapter AA size/D size Practical adapter for general application of a high-capacity battery or a rech. 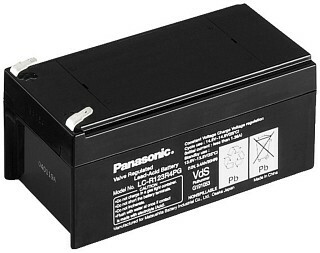 battery AA size in a battery compartment D size. 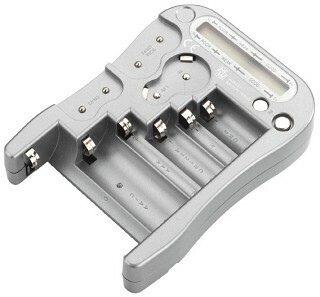 Supplied w/o rechargeable batteries. 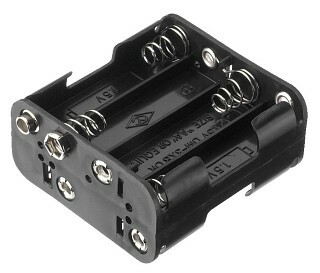 Enlarge Battery holder For industrial and general applications.